Over the last few weeks I upped my online shop game a bit and added a few newbies to it. I researched, illustrated and prepared a lot of different projects which git produced over the last couple of weeks. I used to have just Fine Art Prints in my shop and wanted to give people the chance to buy affordable goodies as well. 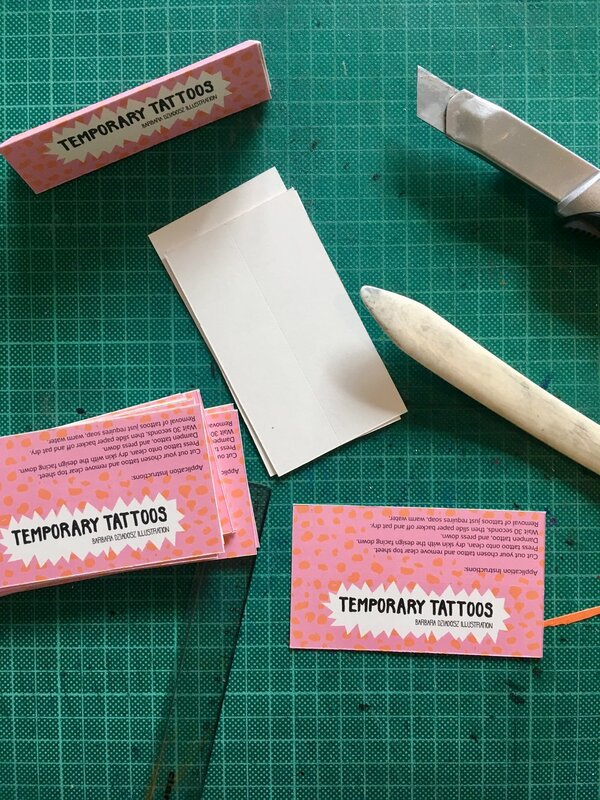 From now on you can find affordable digital prints, calendars, enamel pins, Washi tapes and temporary tattoos in my shop. There is a lot of love, work and sweat in those new products and I hope you like them. My aim was to create fun and timeless products, with a sense of humour and lots of love to detail.